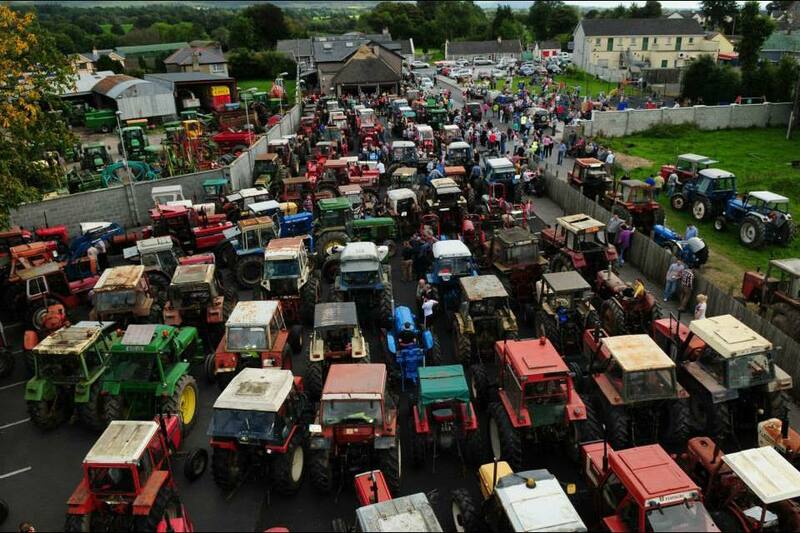 with the tractors starting to arrive at 12pm in the car park in Croker’s. The tractor run will then head to Killnoscully. All funds this year will go to Down Syndrome Limerick. Please come along and support this great event. Thank you.